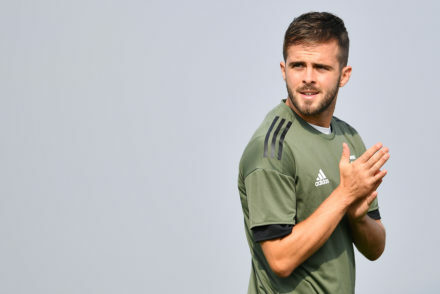 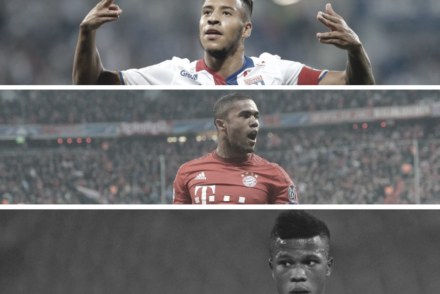 Miralem Pjanic is working to return to full fitness but Douglas Costa remains a doubt. 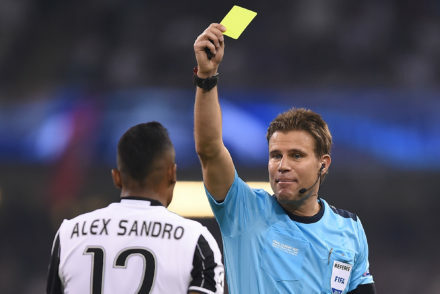 Douglas Costa has been handed a four-game ban by the Italian Federation after spitting at Federico Di Francesco in Juve’s 2-1 victory over Sassuolo. 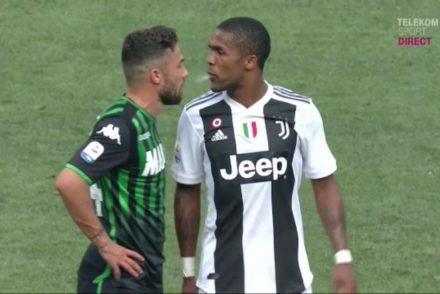 Douglas Costa has issued a public apology for spitting at Sassuolo’s Federico Di Francesco and faces a three match ban. 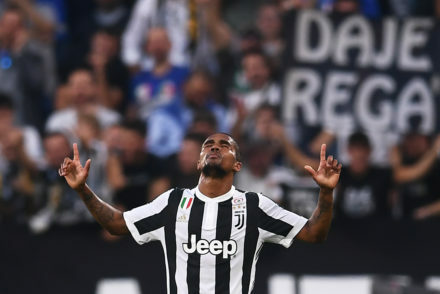 Douglas Costa considers Paulo Dybala “an important friend” with whom he has a great rapport. 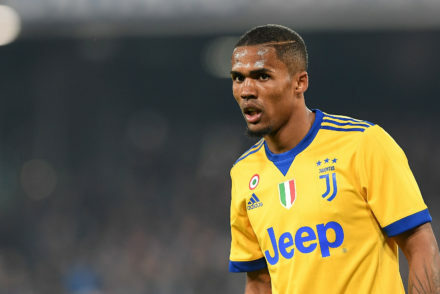 Chelsea are expected to return with a bigger offer in an effort to tempt Alex Sandro to London while Juve push on with their pursuit of Federico Bernardeshi. 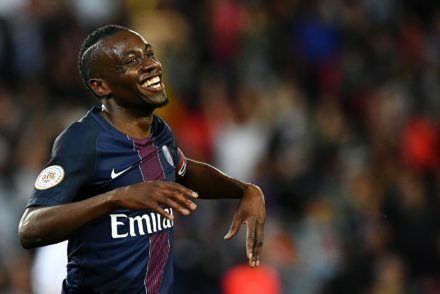 Juventus are still targeting Steven N’Zonzi for the midfield, however Blaise Matuidi has been added to the list of candidates. 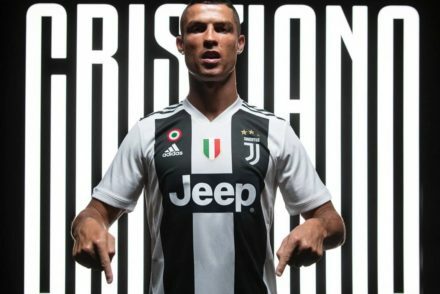 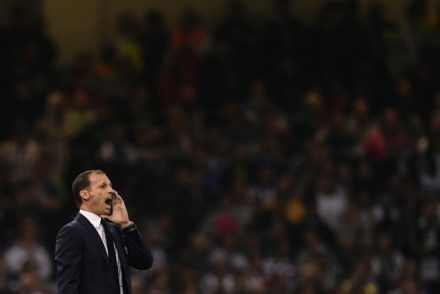 Max Allegri spoke candidly about the Champions League Final as well as confirming that Douglas Costa is a target for Juventus this summer. 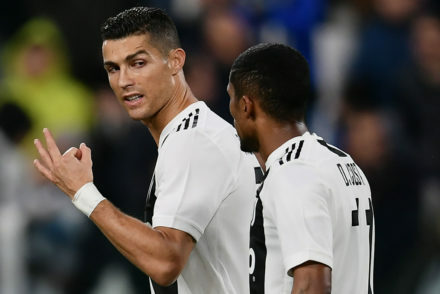 Juventus are monitoring a host of players including Steven N’Zonzi, Corentin Tolisso and Fabinho.